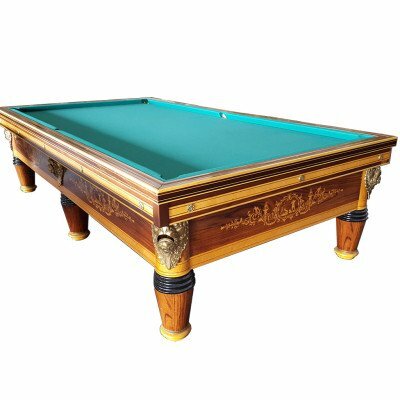 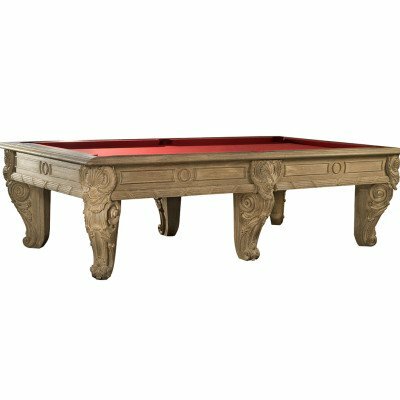 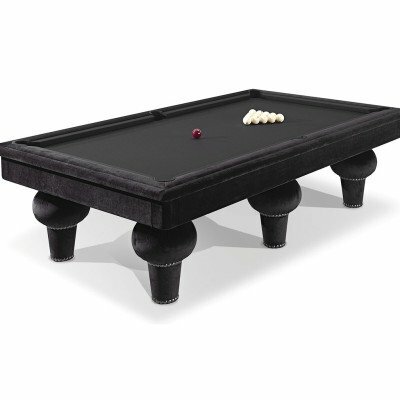 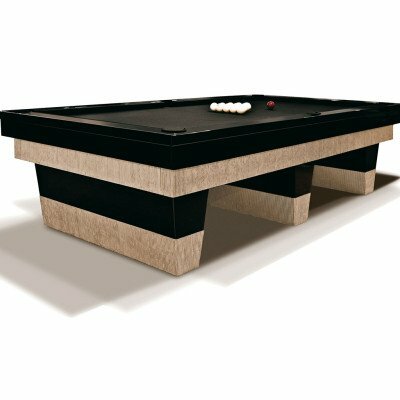 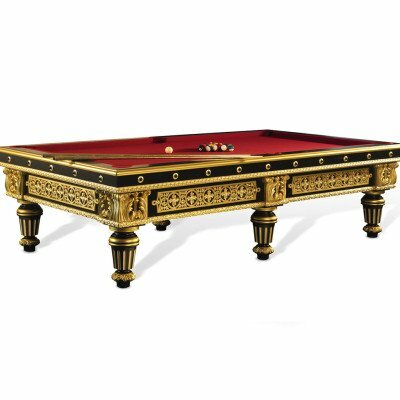 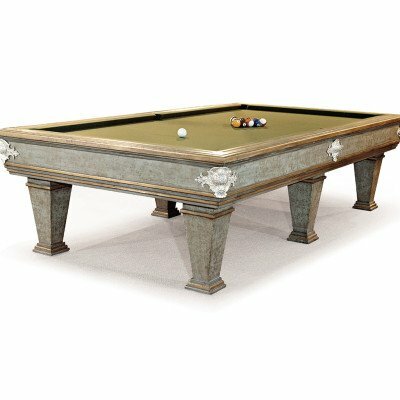 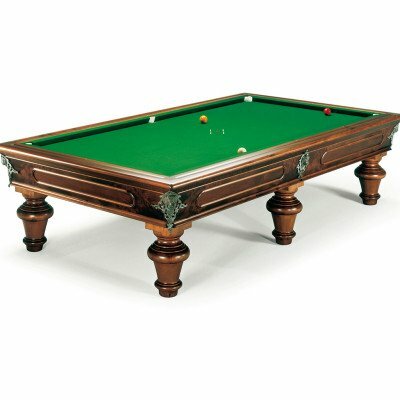 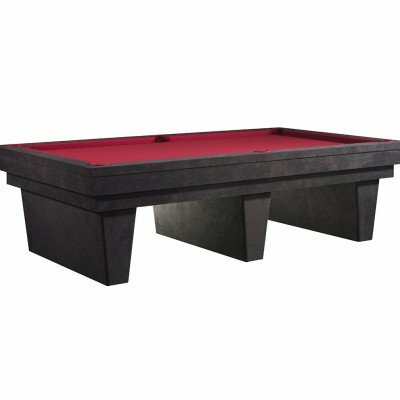 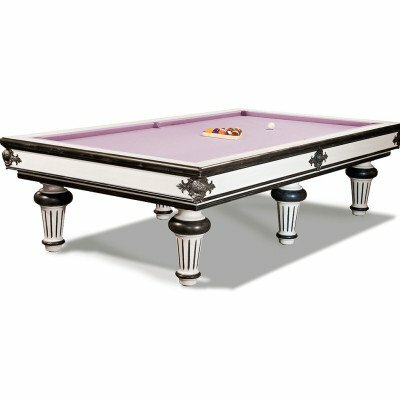 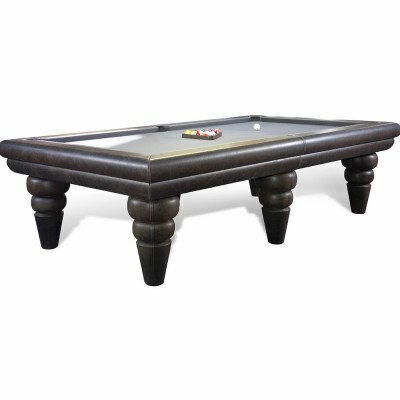 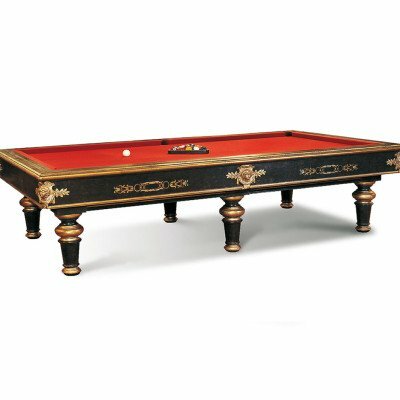 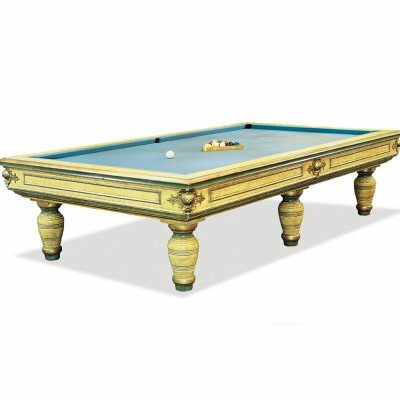 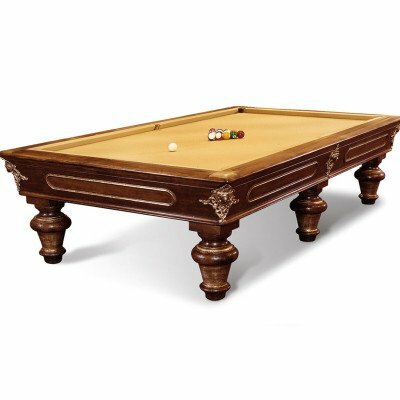 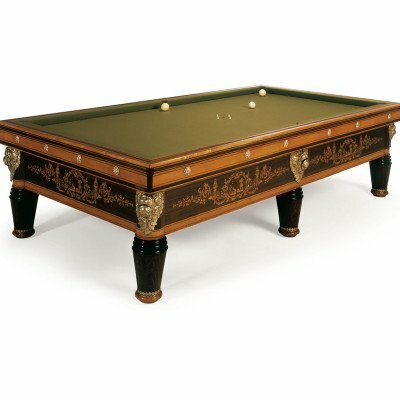 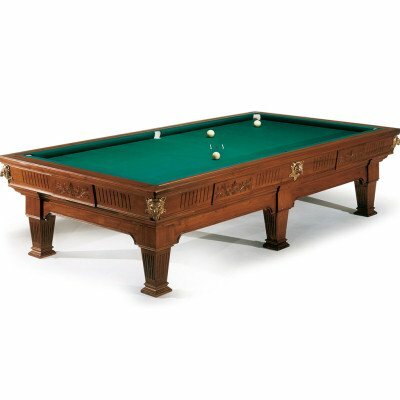 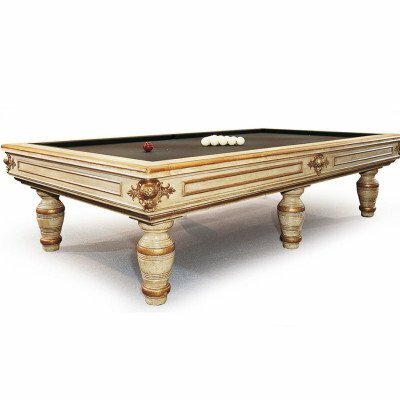 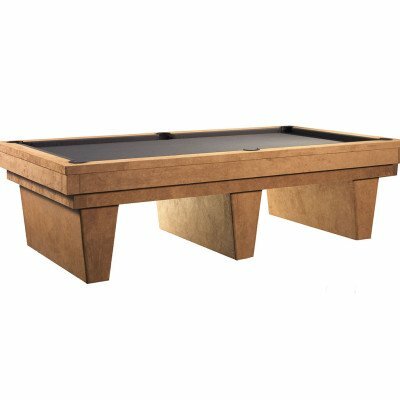 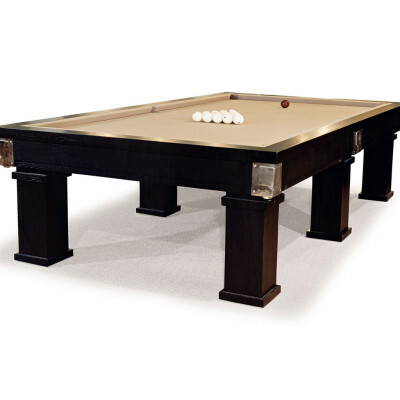 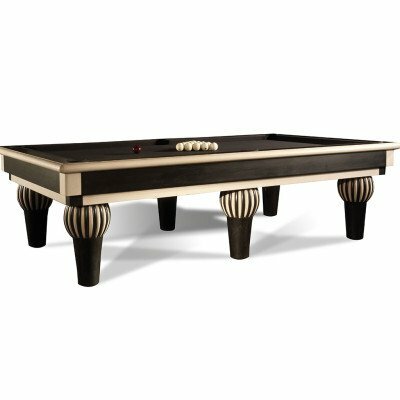 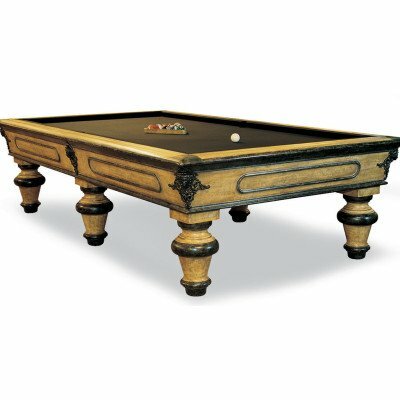 Pool Tables Plus brings Ponsacco Italy right into your home. 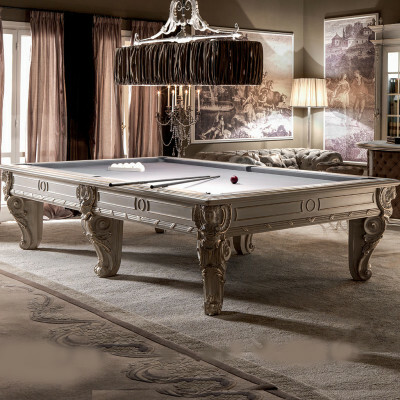 Ursus Biliardi is located in in beautiful Tuscany. 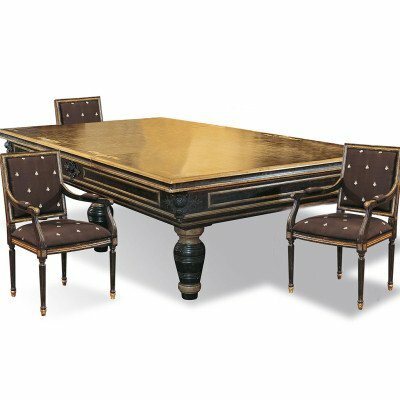 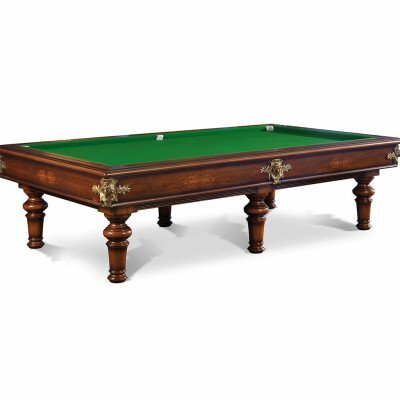 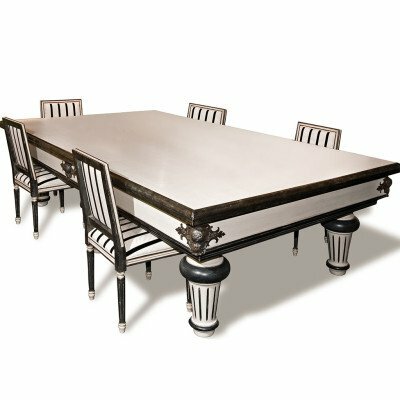 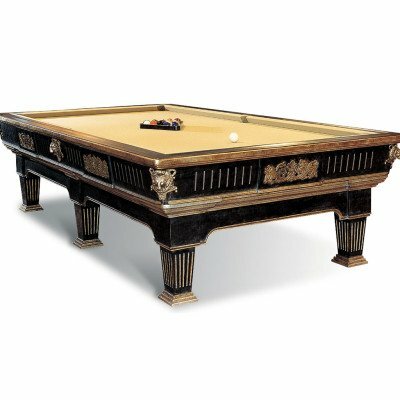 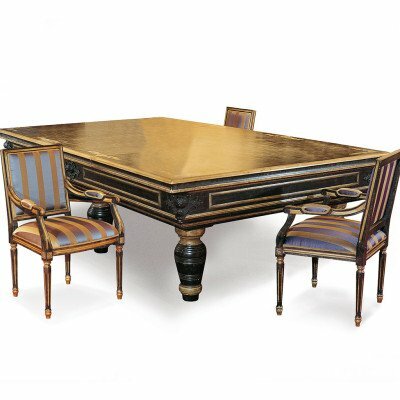 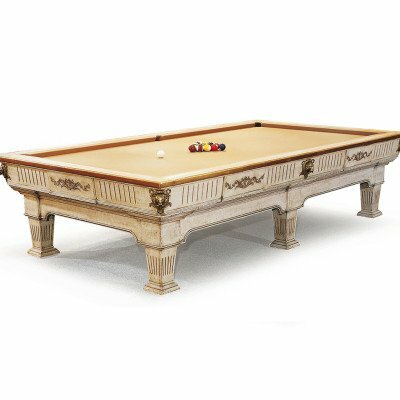 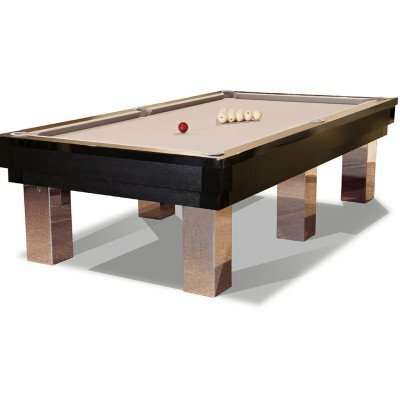 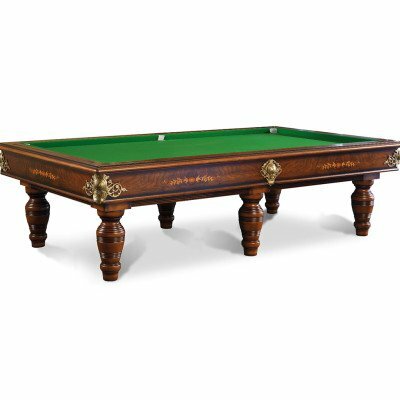 This family owned company has over 60 years’ expertise and experience in the manufacture of tournament level billiard tables and authentic reproductions which combine superior technical characteristics with the sublime elegance of original period gems. 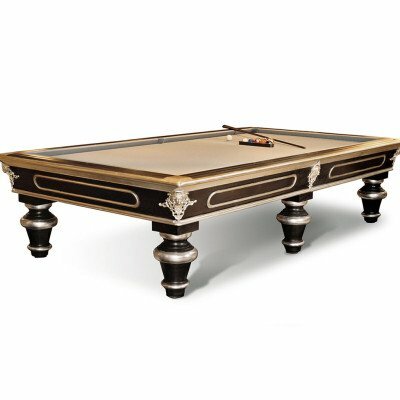 Not only are their table aesthetically perfect, they play far superior to any other table on the market. 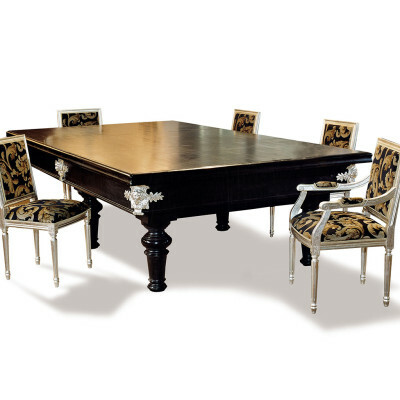 The can be custom designed to complement the most elegant furnishing arrangements.